Hearing of carrots makes us remind of rabbits, isn’t it? 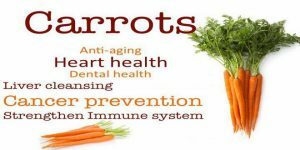 Not only for the animals, but carrots are very beneficial for us humans as well. They are easily grown and are enjoyed by people all around the world. They are infused with loads of vitamins and minerals that are essential to our body. Not only kids but adults enjoy this crunchy vegetable in their day to day meals too. Carrots have great nutritional benefits are very good for our skin, hair, immune system, and overall health of our body. Carrots have numerous amounts of polyacetylenes and antioxidants that act as a shield and a protective layer to your heart. As carrots contain a high amount of substance called carotenoids, consuming them will reduce the chances of you getting kind of heart diseases. If you consume carrots on regular basis, your heart will definitely be protected from the formation of plaque, elevation of cholesterol, and oxidative damage. 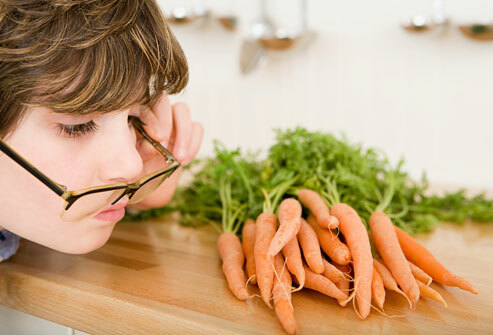 We have been hearing from our childhood that consuming carrots will be beneficial to our eyes and they will prevent damage to our eyes. Carrots have loads and loads of a pigment beta-carotene, which gets easily converted to vitamin A in your liver. 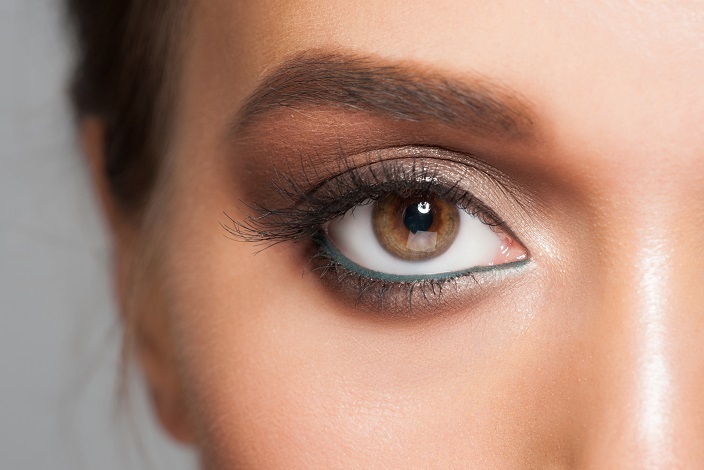 In the retina of your eyes, this vitamin A gets converted to a pigment rhodopsin that is essential for improving the night vision. 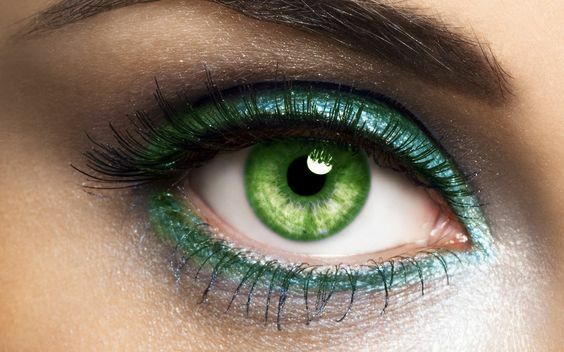 Hence, your eyes will be saved from many eye diseases like macular degeneration, cataracts, and glaucoma. Carrots are also useful in treating night blindness. Sounds interesting right? Of course, if you consume carrots regularly, you will never get cancer in your life. Carrots are rich in an antioxidant called as falcarinol that helps you in fighting with the precancerous cells of the tumors. This will reduce the risk of you getting a lung cancer, colon cancer, and breast cancer, that are amongst the most occurring cancer types. One of the best benefits of carrots is that they inhibit the cancer cells growth through their anti-carcinogenic properties. Consuming carrots will definitely boost your immune system as they are rich in vitamin C. This vitamin is essential in your body to stimulate the growth of the white blood cells that are a part of your immune system. The antibacterial and antiseptic properties of carrots will boost up your immune system and help you in the prevention of many infections. It is very important that your body stays clean and free from any wastes and toxins. The vitamin A present in the carrots helps in assisting your liver to remove the wastes and toxins out of your body. Apart from this, the soluble fiber in the carrots helps the colon to eliminate the waste products. 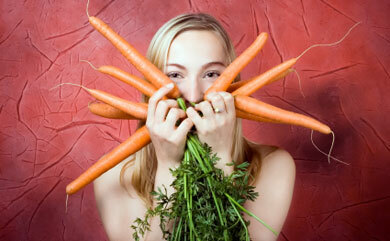 Carrots will stimulate your gums and help to form an abundant amount of saliva in your mouth. They also help you in removing the food particles and plaque from your teeth. 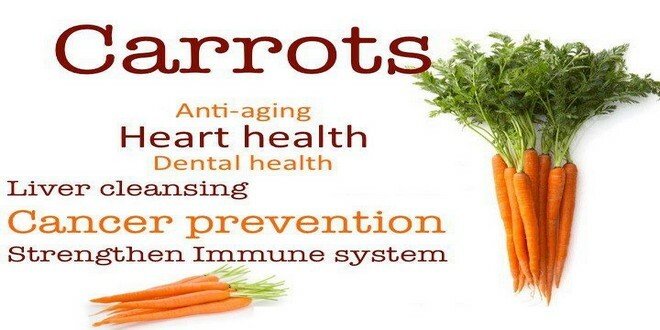 You will also be saved from tooth decay as carrots are useful in killing the germs in your mouth. Who doesn’t like to look younger than their actual age? 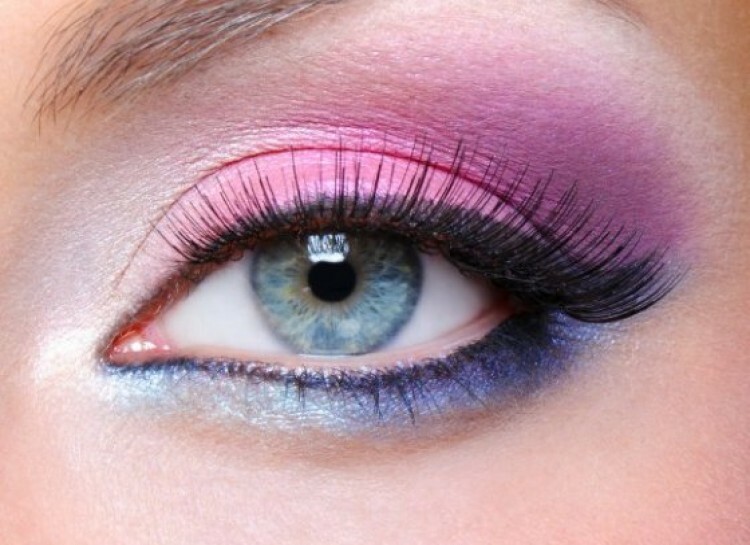 Carrots will definitely help you to look young! 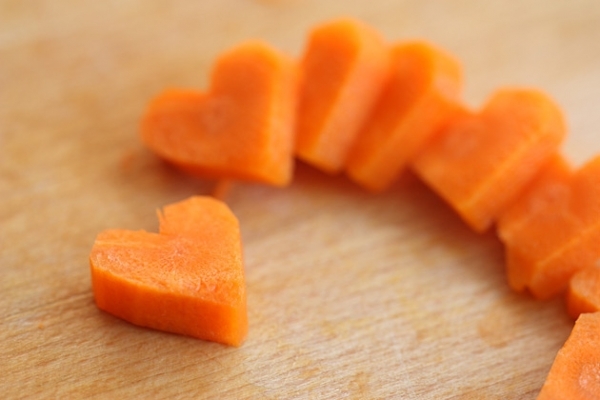 Carrots are loaded with beta-carotene that lowers the aging process of your cells. It reverses the damage of cells and helps in making your metabolism regular. You might not be familiar with this benefit of carrots, but they are very useful for pregnant women. If you are one amongst the pregnant women, consuming carrots on regular basis will be useful for the development of your fetus and will reduce the risks of you undergoing a miscarriage. It will also stimulate your mammary glands and produces and improves the quality of your breast milk. If you are a woman that undergoes a lot of menstrual pain and a heavy flow of bleeding, consuming carrots will be the best thing for you. It will help you to get rid of the pain and also regular the flow of bleeding. If you are a woman that is undergoing a menopausal phase, eating carrots will help you to stabilize the symptoms of menopause and will assist you in getting rid of your hot flushes. It has been scientifically proven that people who consume carrots on a day to day basis are less likely to suffer from strokes. All you need to do to prevent the strokes in your body is to consume six or more carrots in a week. 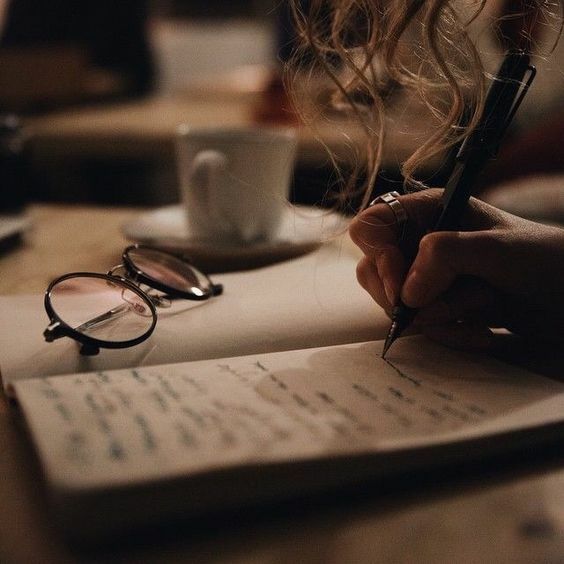 By doing this regularly, you will definitely not undergo through strokes. This benefit of carrots is very less known to people. They are a rich source of calcium which is essential for the development of healthy bones in your body. The problems of digestion and constipation are very common in people. But this problem will be solved if you consume carrots. They are a rich source of fibers that regulate your bowel movement and relieve you from constipation or indigestion. So now no more worries about any digestive problems or acidity. Apart from this, consuming carrots also reduce the amount of your blood sugar levels. 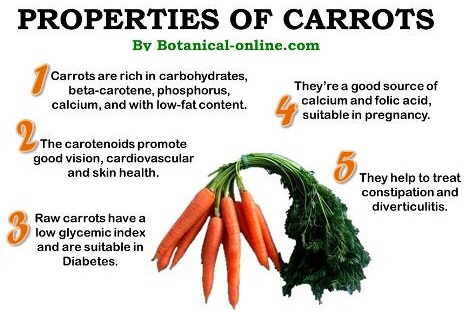 The carotenoids present in the carrots will help your blood sugar level to be maintained at par. Carrots also have many alkaline substances in them which help in purifying and revitalizing your blood. The acid-alkali ratio will be maintained in your body if you eat them regularly. Carrots are also loaded with potassium that helps in maintaining the higher levels of sodium in your body. This indirectly helps in controlling and maintaining the blood pressure in your body. With all these benefits of carrots, you definitely will notice a change in your health and lifestyle if you consume them regularly. What are you waiting for? Experience the change in you and eat loads of carrots!